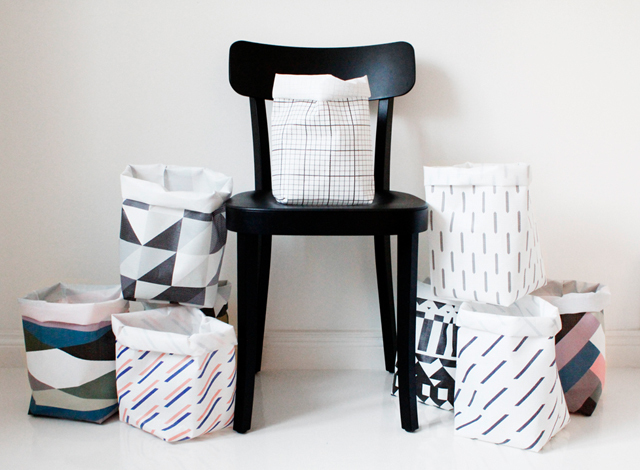 Made of laminated polyester, waterproof, flexible storage sacks by Finnish-based Varpunen seriously put my laundry basket to shame... Who knew? I'd love to hear from you! It really makes my day. Leave a comment or email me.